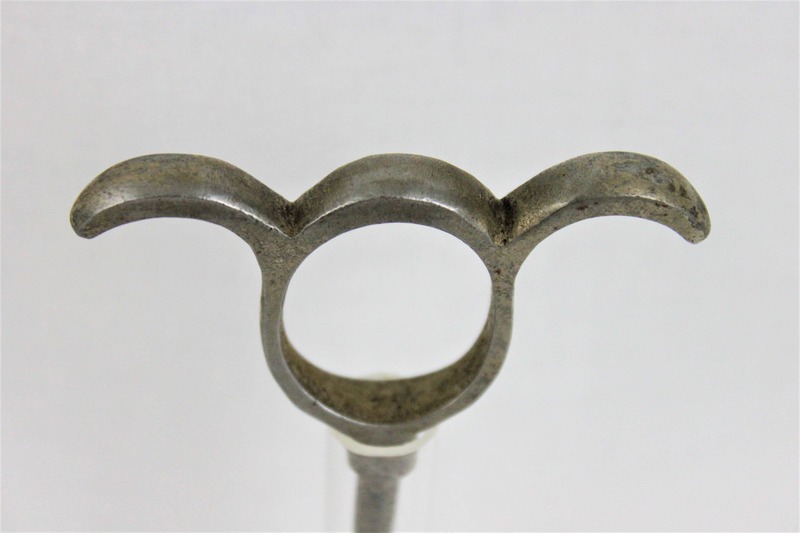 Wonderful turn of the century nickel plated three finger pull this is a very nicely sized fits into your and very well. 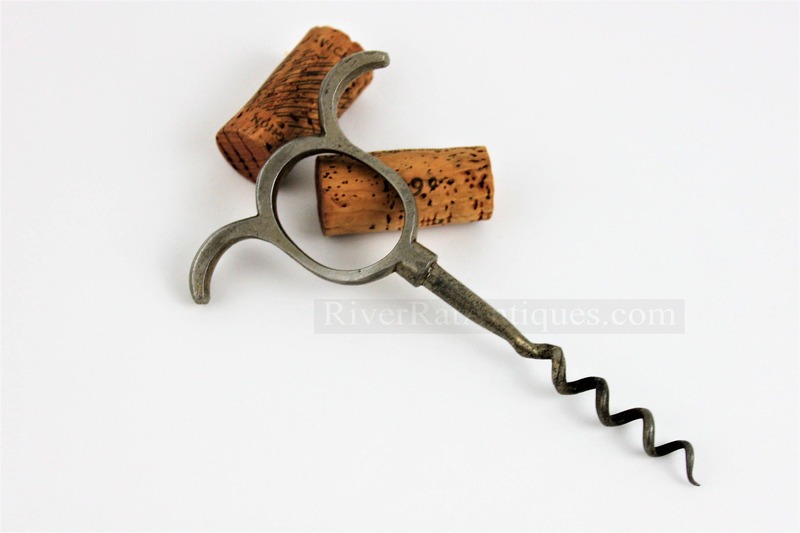 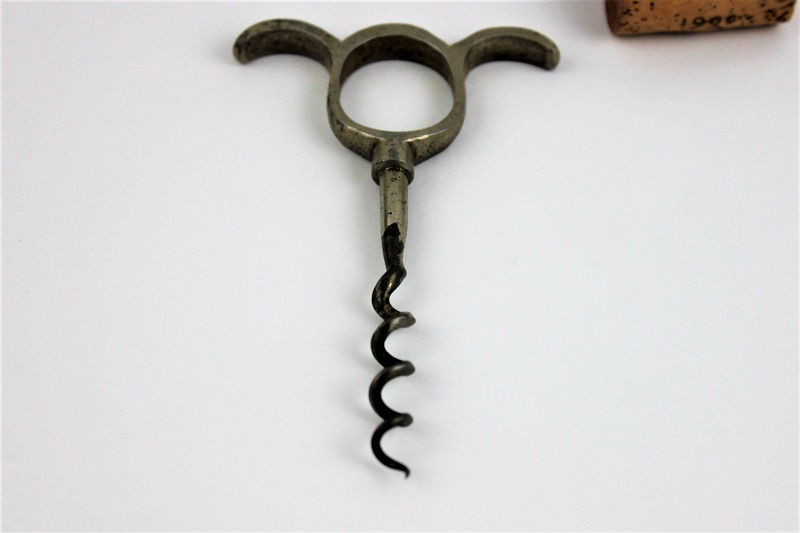 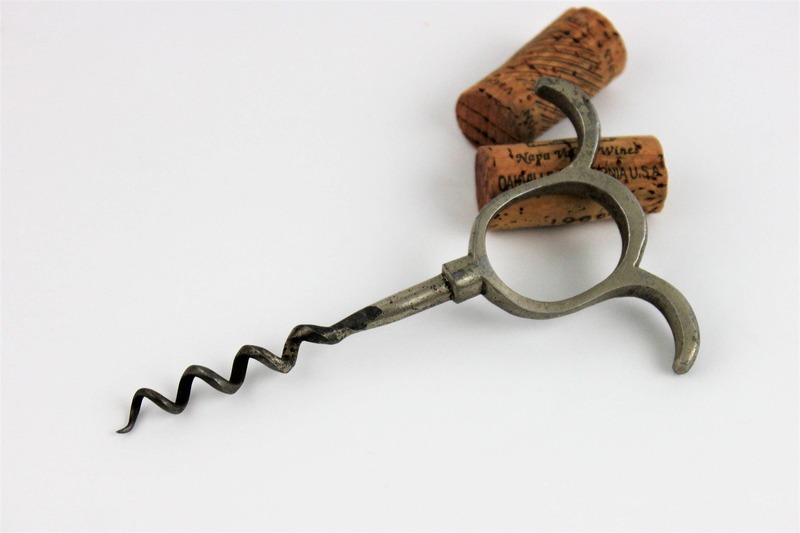 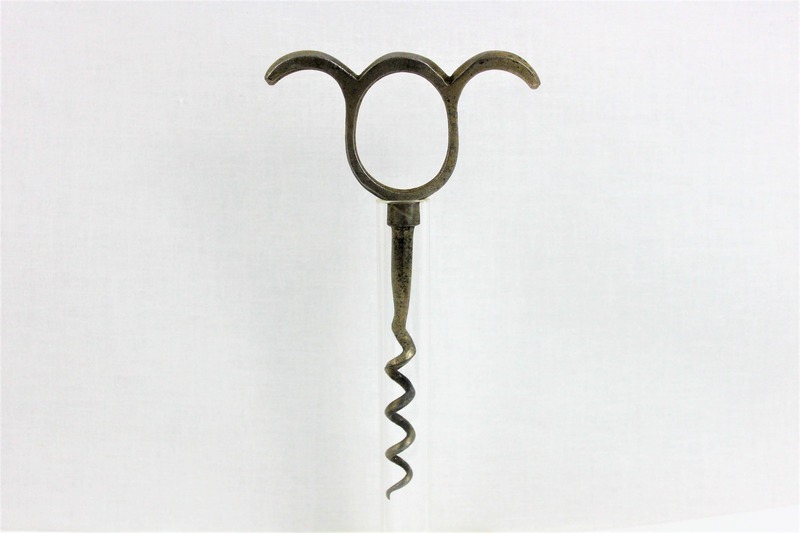 This type of corkscrew falls under the category of finger pulls or straight pulls, this is a very nice example perfect for display or use. 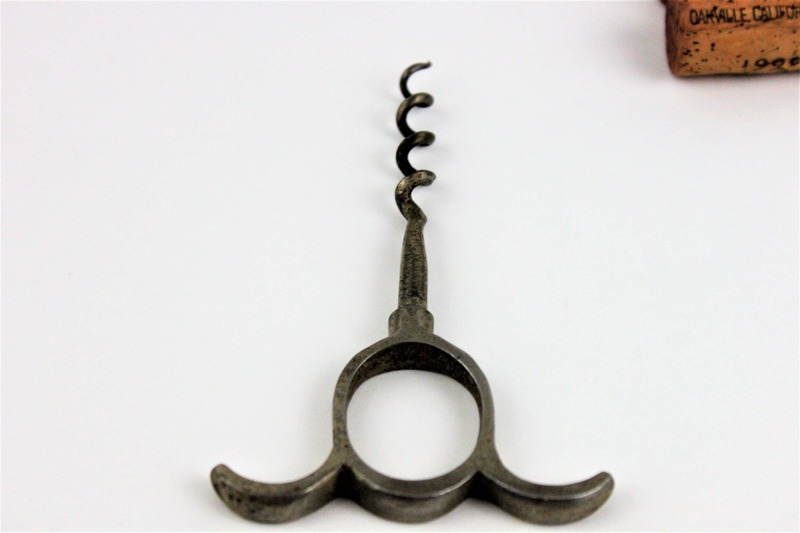 Condition; Very nice condition does show normal wear for age some plating lose.